Since its re-introduction to the market in 2009, the main drivers of awareness for the overall Escena Community were its golf course and restaurant. While the ownership was pleased with the success of the community’s central amenities, its primary objective was the sale of undeveloped land parcels to builders. 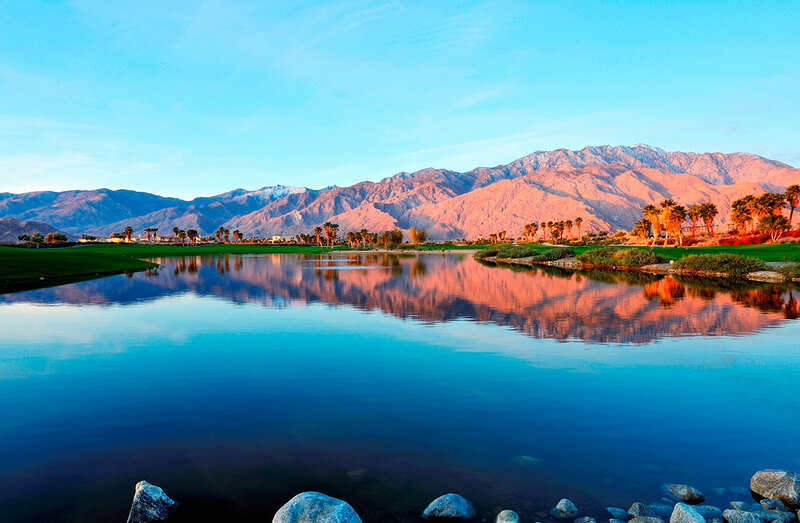 As the real estate market began to show signs of resurgence in 2012, Sunrise Golf capitalized on an opportunity to reinvigorate and elevate the overall community brand. 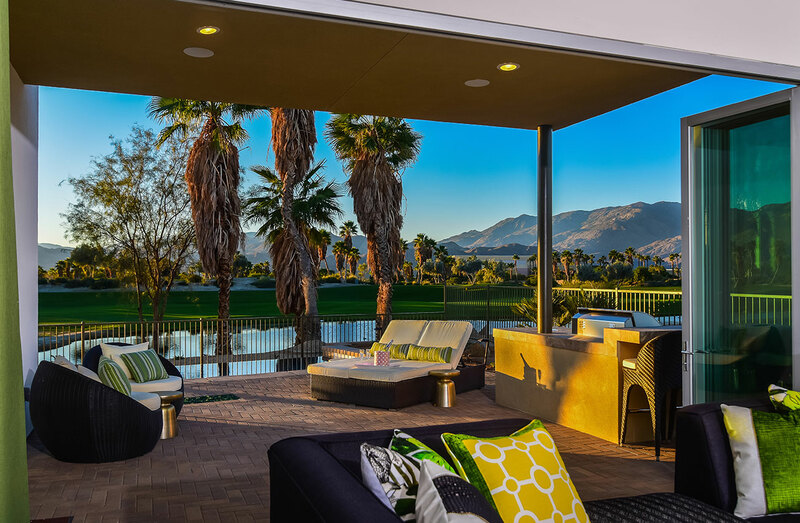 In concert with a significant landscaping improvement project, Sunrise Golf orchestrated a comprehensive rebranding campaign guided by robust consumer research that infused the community with new energy and catapulted interest among new homebuilders. 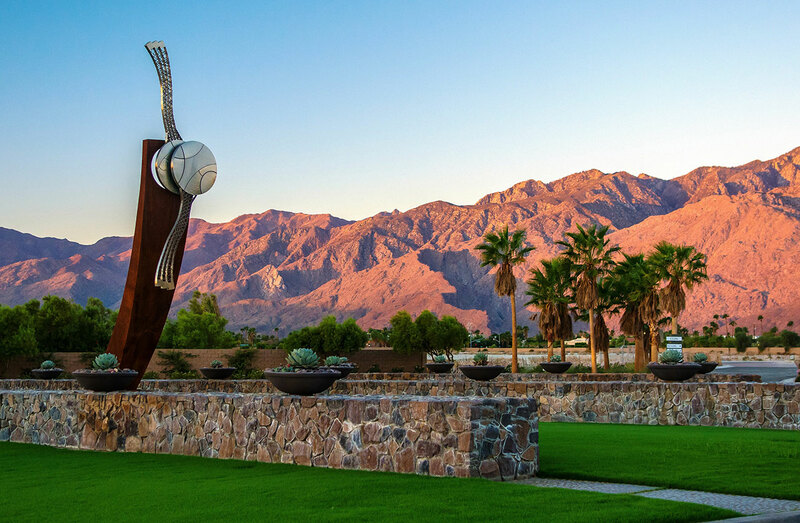 Following the successful launch of the new brand identity, Sunrise Golf implemented and continues to manage a master marketing program that establishes a clear and consistent community brand platform and augments the marketing efforts of each builder within the community. 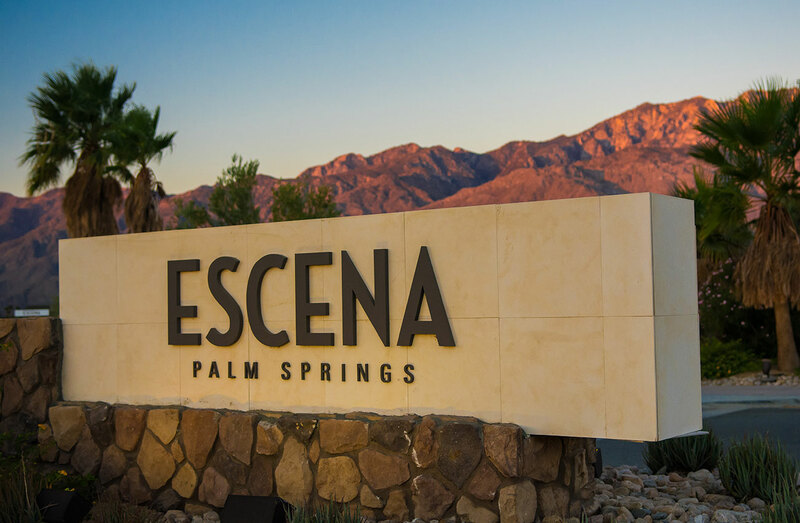 As a result, since the fourth quarter of 2012 Escena Palm Springs has led all new home developments in Palm Springs in sales volume and pricing acceleration.